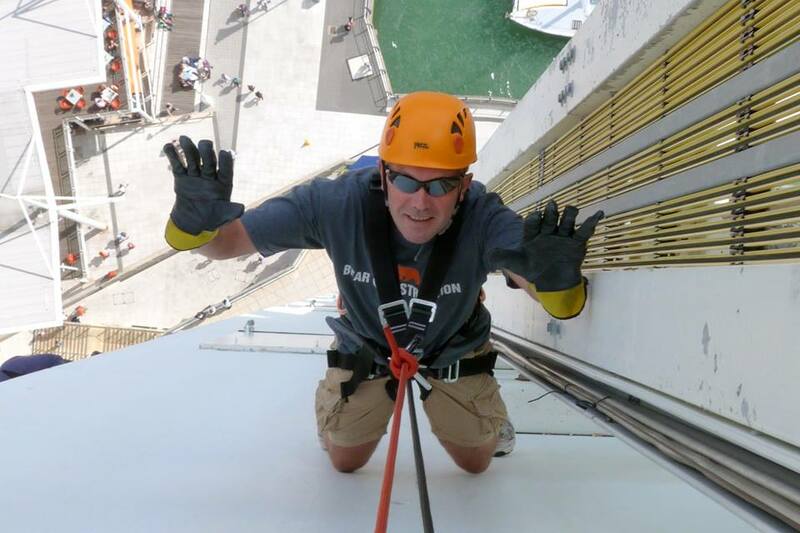 RE: Abseil Day – Saturday 30th May, 2015 at The Spinnaker Tower, Portsmouth. Welcome to Bear-Patrol’s BIG Charity Abseil Day !! We invite you to join us in Abseiling down The Spinnaker Tower on Saturday 30th May 2015 raising Funds for & Awareness of The Rainbow Fund. Deposit of £30 (Non-Refundable) registration fee with the remaining £70 payable by 28th February 2015. We are allowed a Maximum of 40 people to abseil with us on the day with No Limit to the amount of supporters & spectators to cheer us on. For further details please either post on the event page and/or inbox us with your enquiries. This is going to be a day to remember !! !